Purlieu — “the edge of the forest” or “an outlying area” — is a reference to the home of Purlieu in the new Coombsville AVA, at the edge of the forest and the Napa Valley. 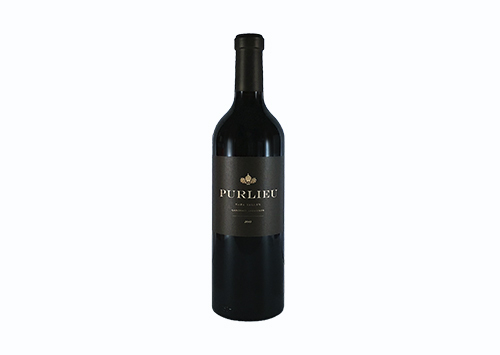 The Purlieu objective is always balance: healthy fruit at peak ripeness, with power but also with freshness. With balance comes the capacity for wine to age, fascinate and excite. The Napa Valley is blessed with a dizzying array of soil strata, microclimates and exposures. Purlieu has sourced the fruit for their flagship Purlieu, and its sister label Le Pich, from a variety of top vineyard sites throughout the Napa Valley. They rely on their strong relationships with the best growers and their ability to walk the vines daily.